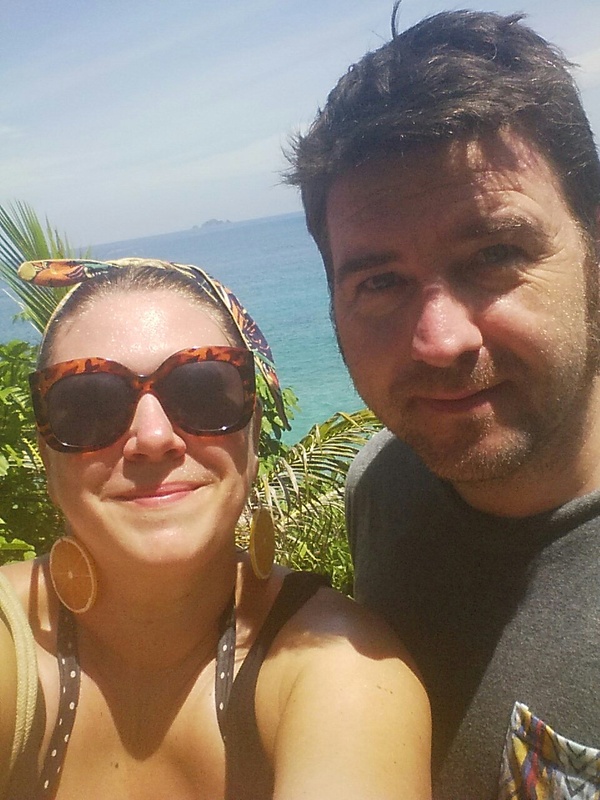 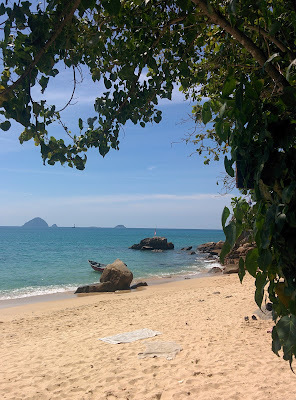 So I turned 33 on Sunday, not entirely sure how I feel about that but we spent it on a beautiful island on the east coast of Malaysia to forget about civilisation.. 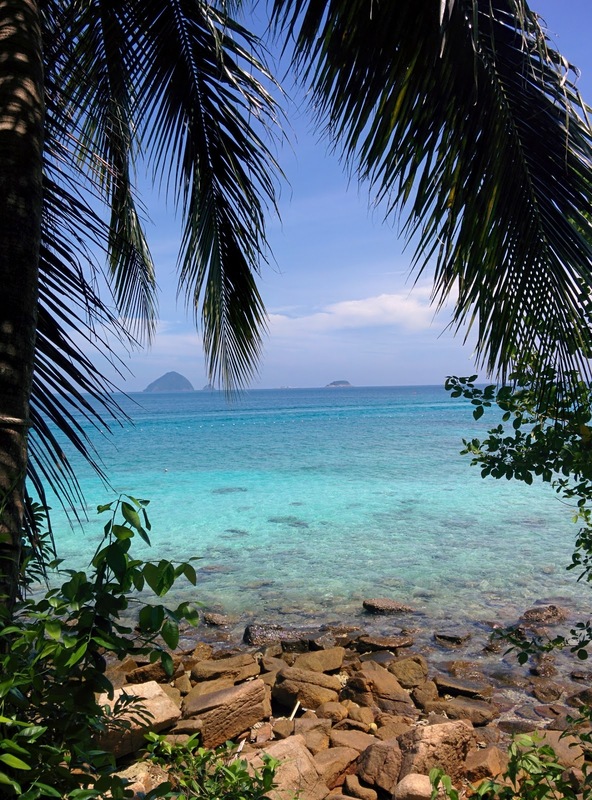 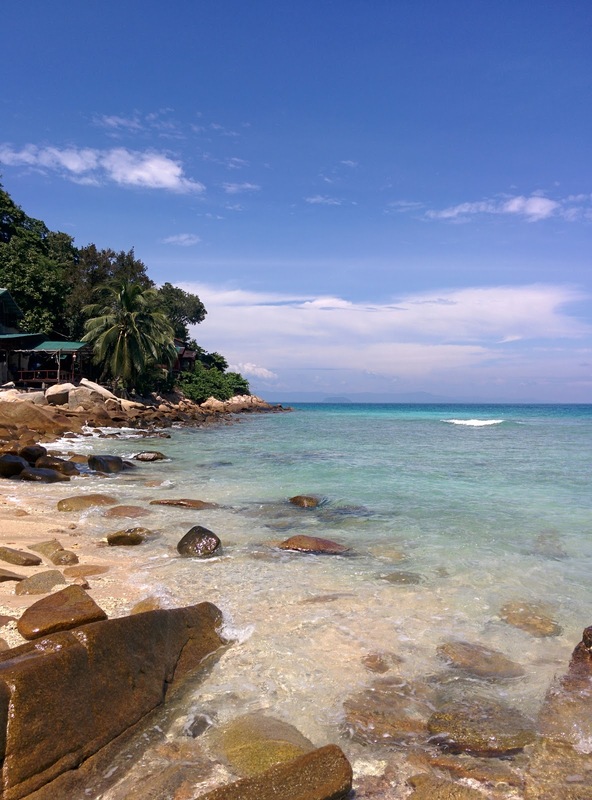 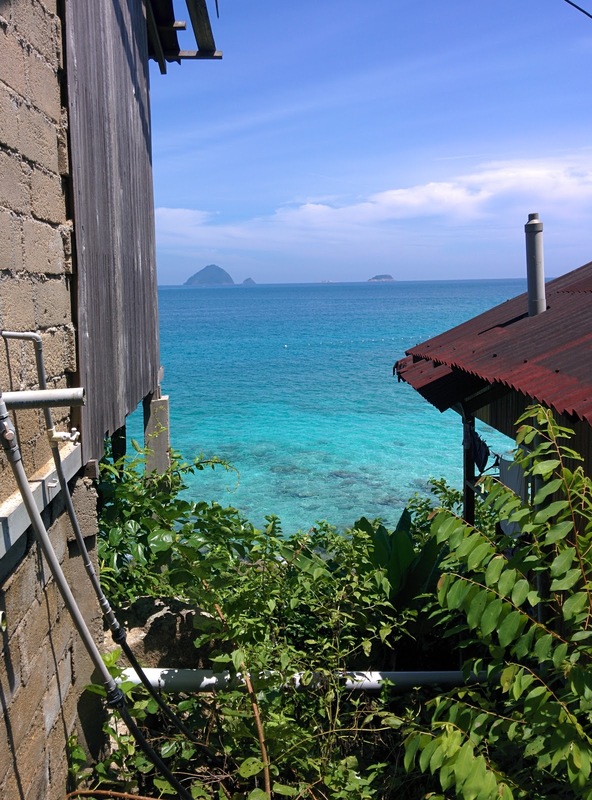 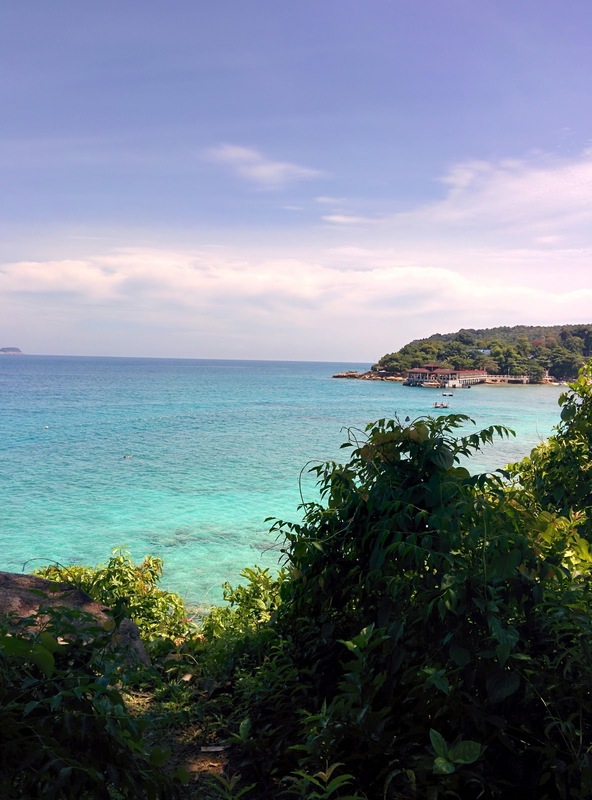 The Perhentian Islands in the Gulf of Thailand are nestled off the East coast and accessible by boat from Kuala Besut, a little port town that services these havens of paradise. We were looking for something different and due to the island being famous for diving there are lots of resorts and fancy looking places which isn't really us. 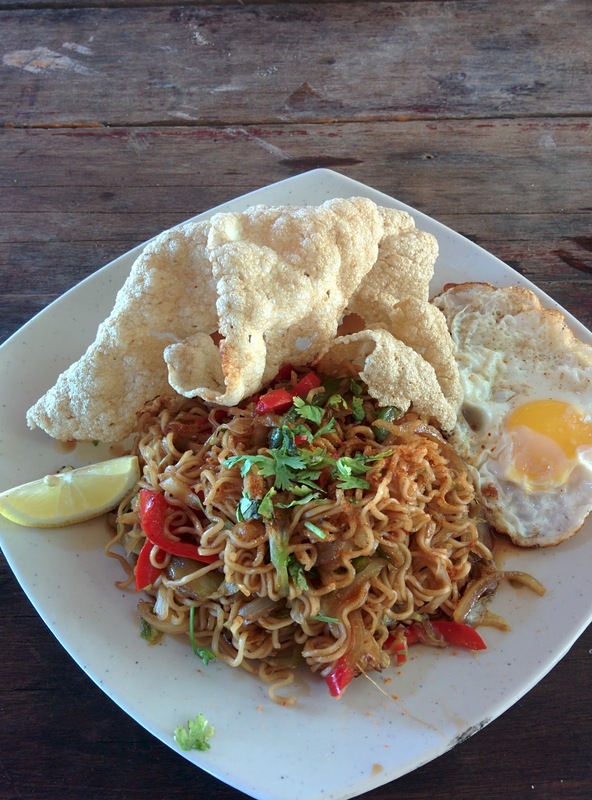 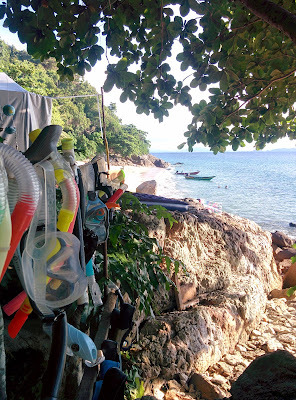 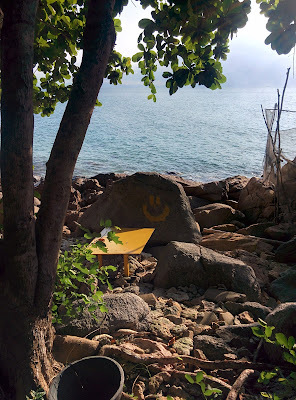 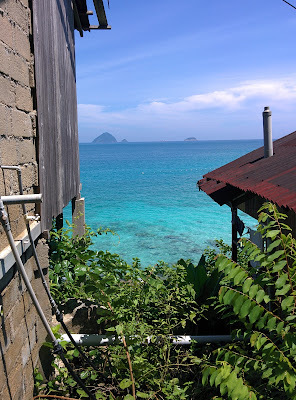 We stumbled across somewhere called Rainforest camping Perhentian, it did not disappoint. A 'built by hand' style, cheap as chips, rustic, simple and all bundled up in a beautiful rainforest on a sandy coral beach. I am not sure it gets much better.. 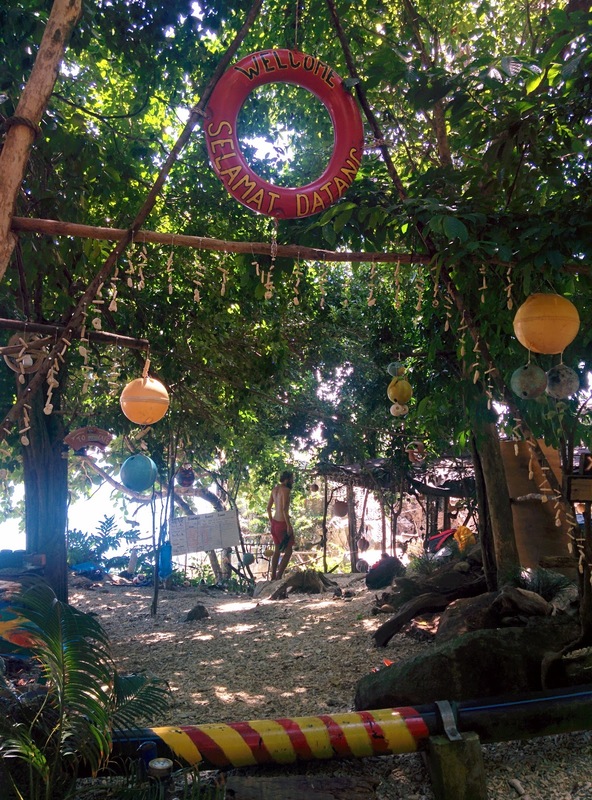 It is run by an awesome bunch of staff including travellers passing through bringing different cuisines, language and talent to the plate. The beauty is in the small things, they use recycled beach finds to make decorations in the cafe that serves food throughout the day including a bbq for dinner. 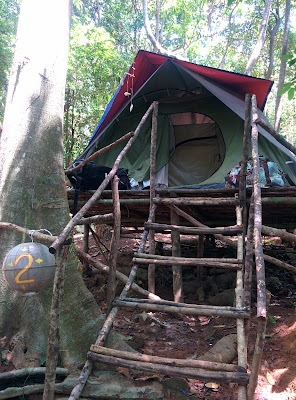 The answer is yes, it was bloody hot camping in Malaysia! 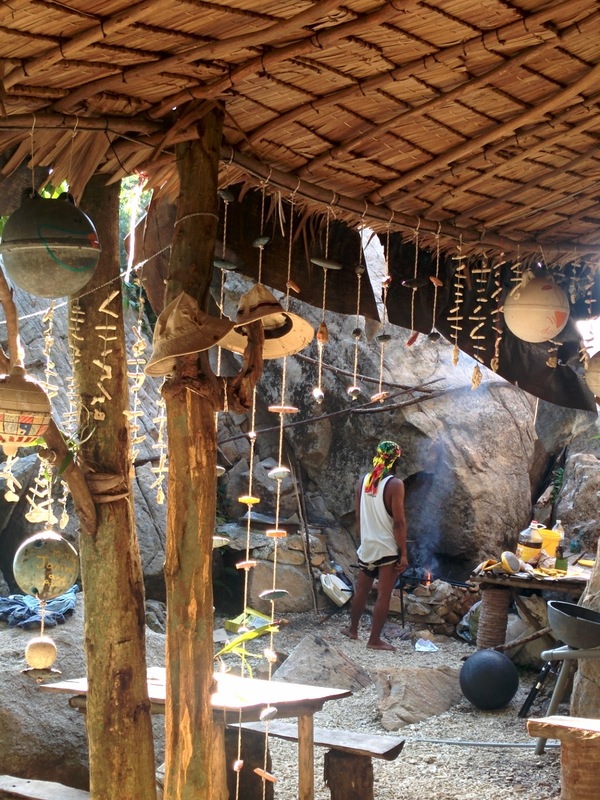 And for those who know me well know I get super hot but luckily it cools at night and if you're lucky you will see fireflies!